Dr. Heather Ketchum is adapting the Anatomy and Physiology textbook. So, what are open textbooks and why are they important? An open textbook is one that has been specifically licensed (often through Creative Commons licensing) to be used freely and openly. The content of open textbooks can be adopted, adapted and re-imagined by faculty to create a custom textbook, that is available for free or at a greatly reduced cost to students. 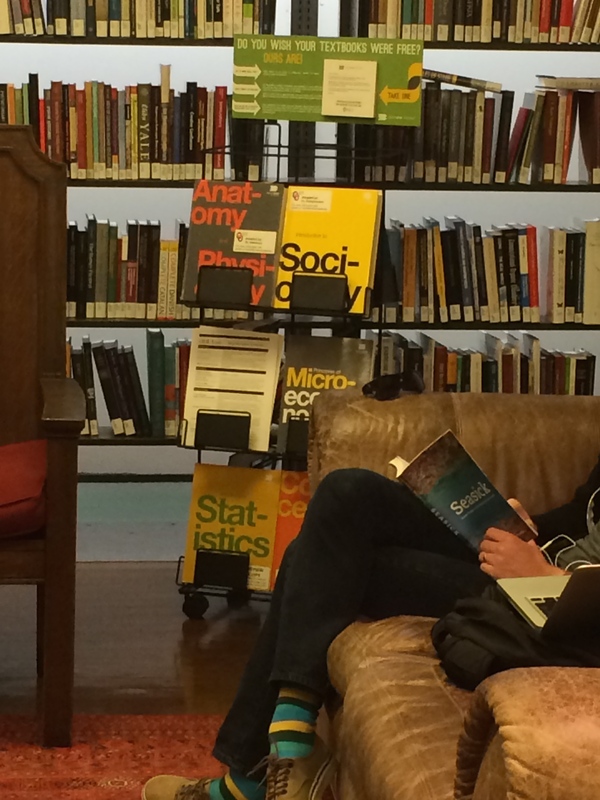 Read more about open textbooks at our LibGuide. According to the U.S. Department of education, the cost of higher education for students increased 42% from 2000 to 2010, and the average cost of materials is now at $1,200 per year as reported by the College Board. The Chronicle of Higher Education reports that 7 in 10 students didn’t purchase a textbook because it was too expensive. Nearly half of all students surveyed said that the cost of textbooks impacted how many/which classes they took each semester. The survey also found that 94% of students who had foregone purchasing a textbook were concerned that doing so would hurt their grade in a course. More than half of the students felt significant concern for their grade. Through Alternative Textbook Solutions, the cost of student materials can be drastically reduced. Open textbooks also give instructors the ability to customize the materials, creating the “perfect” textbook instead of being bound to traditional print resources. 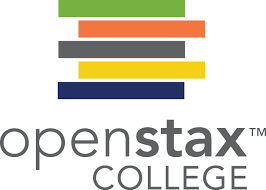 To address these issues, OpenStax has openly published (with a CC-By license) 9 books, with 4 additional texts coming soon, and 21 texts planned to be released by 2017. 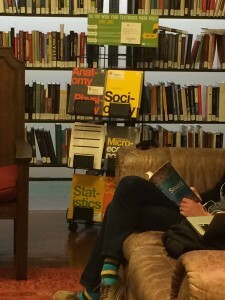 If you don’t think a free textbook can be as good as an expensive one, or if you would just like to see an example of the open textbooks available, check out the OpenStax book shelf, currently available in the new book area, located on the main floor in the Zarrow Lounge near the south entrance. Next week, the shelf will move to the new Helmerich Collaborative Learning Center in the lower level of the west side of Bizzell Library. If you are a faculty member interested in reviewing one of these (or other) open textbooks, or are looking for other OER options, please contact me (szemke@ou.edu).